I have been a listener for years. Love the app! One of the most interesting and insightful reasons for having a phone ever ! 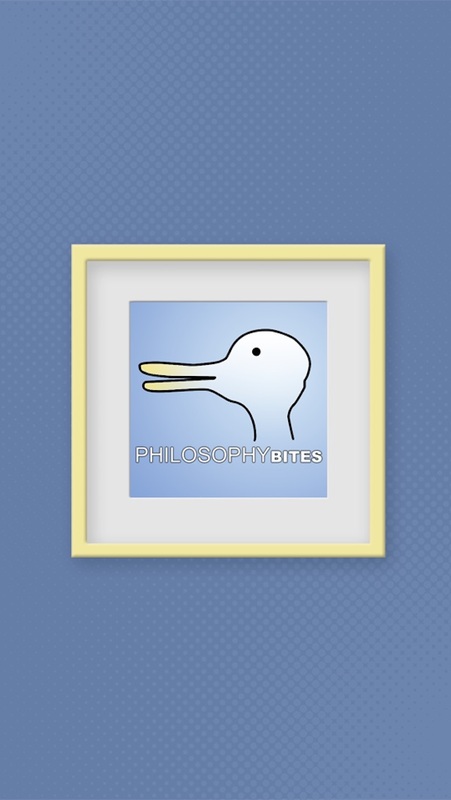 Brilliant insight into hundreds of philosophical topics. This resource is a treasure. The app now fits my screen and is super elegant and useful. 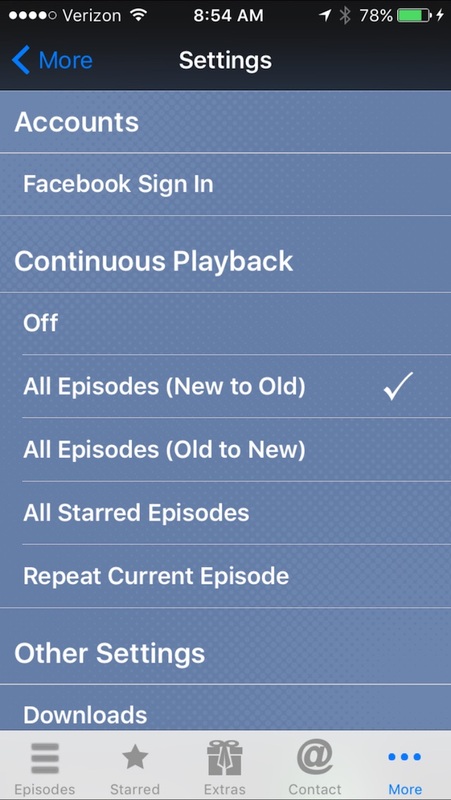 I love the continuous playback on/off option. But of course the app is only a vehicle for accessing some of the internet's best content. I hope the show continues for many years!! Great content and features. Well designed. Pleasure to use. I love this app. The topics are fascinating and I have become wiser after listening. 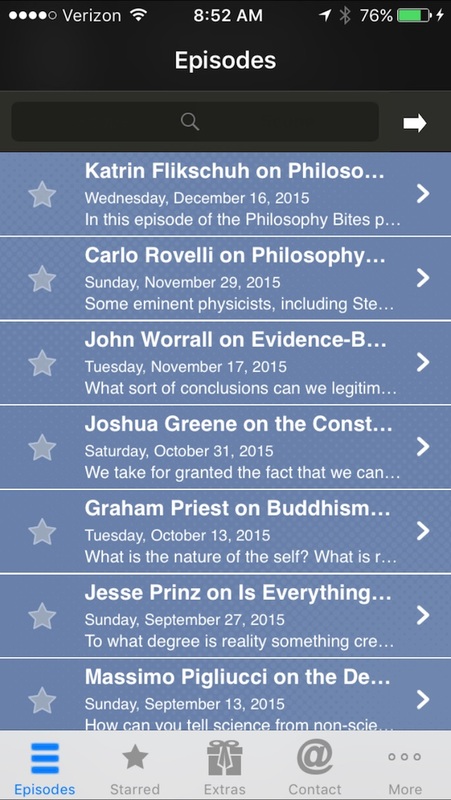 I would highly recommend this app to anyone who loves philosophy, or is interested in the subject. 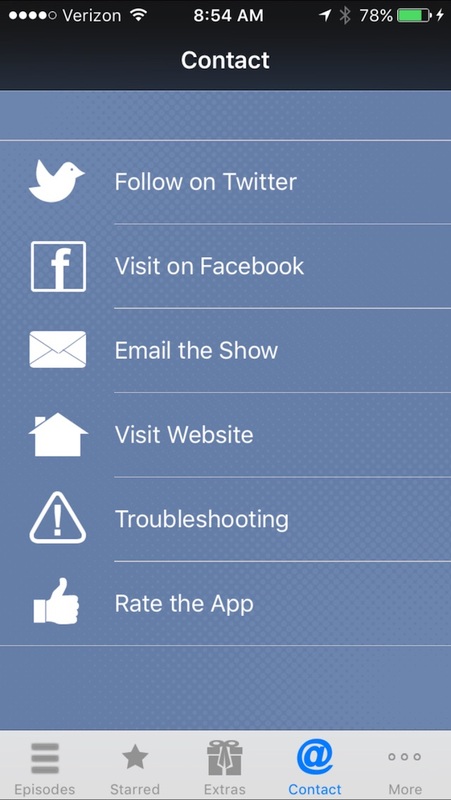 Well-designed, easy to use app. Thanks from a dedicated listener. Thank you Nigel and all contributors and all involved in this app and website. Truly inspirational. A wealth of important and digestible thinking. I just love these lectures. The topics chosen and the hosts are outstanding. I am very impressed with the thoughtful and intelligent questions by Warburton and Edmonds.